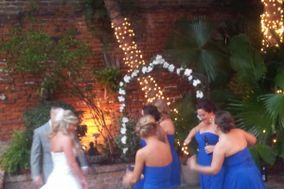 Getting married in New Orleans is the next best thing to saying your vows in Europe, if you love old world architecture, breezy garden ambiance, and a fairy tale vibe. 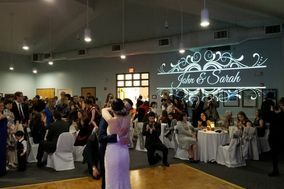 When it comes to wedding venues in New Orleans, you'll find that every option you check out will be more enchanting than the last. 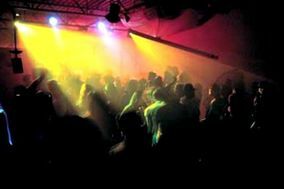 This city is also one of the most romantic destinations in the US - not to mention one of the most musically rich! 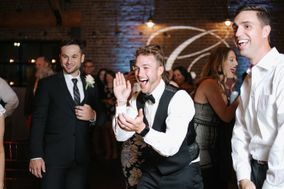 From Dixieland jazz to traditional brass bands, New Orleans has a reputation for its culture of music, and that means talented DJs and DJ services for your wedding are easy to find. 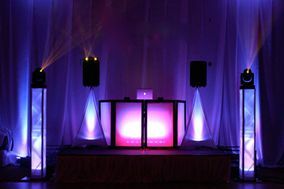 The perfect wedding DJ will be the one who can help you realize your wedding day vision at a price that fits into your wedding budget. 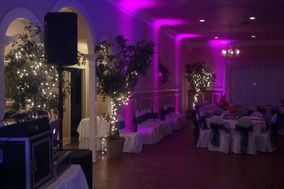 Luckily, New Orleans DJs tend to charge less than the national average, though you'll want to invest more in a DJ service if you expect them to provide extras like lighting design or multimedia presentations. 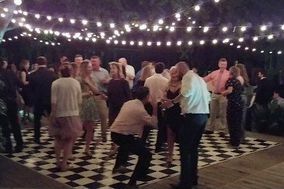 Because your wedding DJ will be responsible not only for playing music but also for making guests feel welcome and setting the mood, look for New Orleans DJs who are energetic, full of personality, and knowledgeable when it comes to the kinds of music you love best. 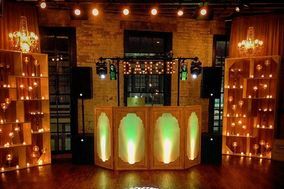 While your DJ doesn't necessarily need to have the most modern top of the line equipment, they should feel comfortable talking to you about the tech they're using. The same holds true when you're hiring a wedding band. 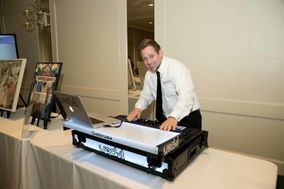 Your vendors should be up front about their equipment as well as their experience. 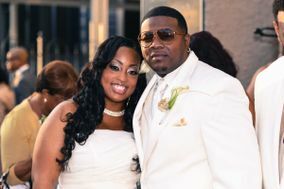 Choosing between New Orleans wedding DJs can be tough but know that asking plenty of questions will make the process easier. 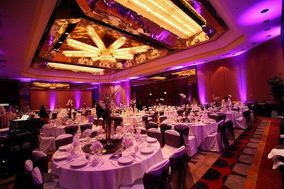 Always ask about availability, pricing, a DJ's familiarity with your wedding venue, and for references. 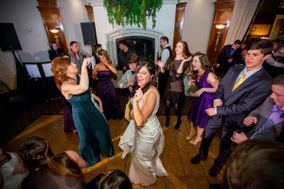 From there, you can ask about anything you want, from do-not-play lists to performance style to whether they can engage guests in games and other activities. 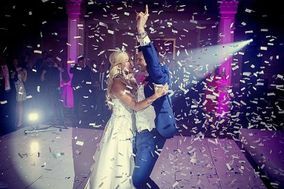 Keep track of the DJ services and DJs you love in a wedding vendor manager or on a spreadsheet so you have the information you need at hand when it's time to make your choice. 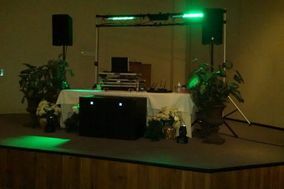 On your wedding day, your DJ will come to your venue and set up before doing a sound check. From there, they'll do whatever your contract outlines! 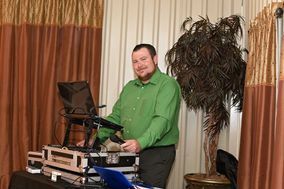 When guests arrive at the reception venue, your wedding DJ will already be setting the mood with music. 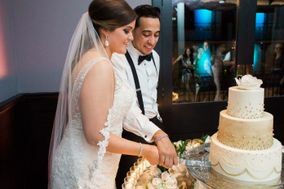 If your DJ is acting as MC for your reception, they'll have studied the order of events you created as part of wedding planning, so they can alert guests to special showcase moments like the first dance or the cutting of the cake. 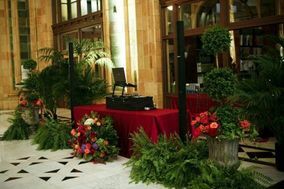 From your grand entrance until the last dance, your DJ will keep your guests engaged, entertained, and in the know. 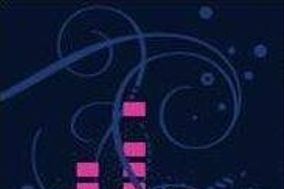 Need planning help? 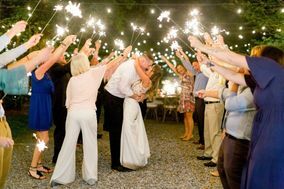 WeddingWire has comprehensive wedding checklists that outline all the tasks you need to check off to create the wedding of your dreams.